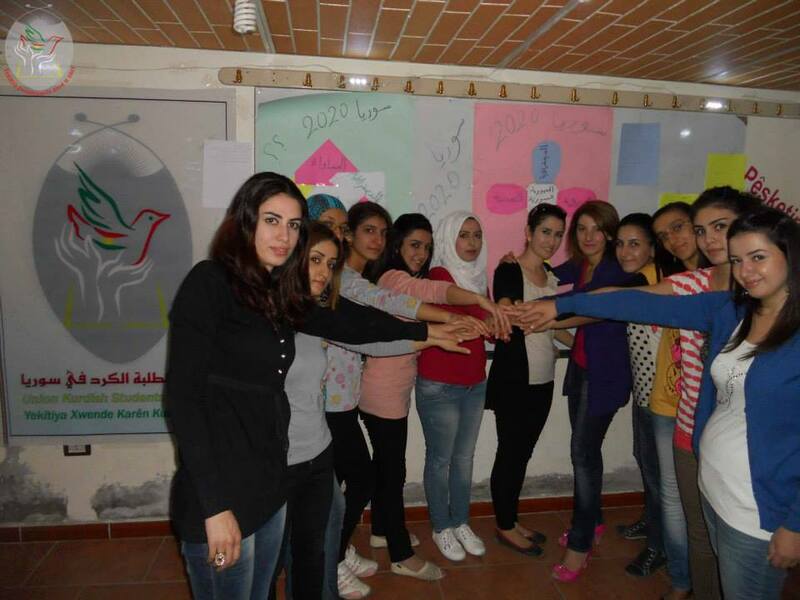 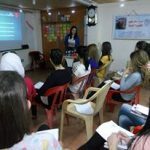 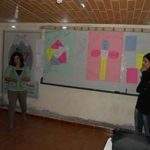 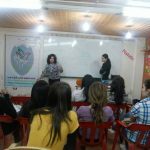 Women in Leadership and Mobilizing Civil Society | Second Day, Qamishlo – DOZ e. V.
– Why are you doing this activity? 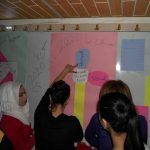 – What are your emotions and experiences in life? 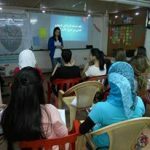 – Can women achieve safety and how? 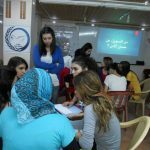 – Can woman lead leadership positions in community? 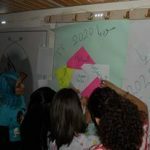 The activities of the second day ended by suggesting an activity on the working groups so each group thinks according to their opinions, how they would like Syria to be in 2020? 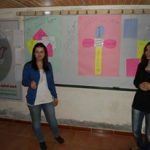 and discussing the ways and the means about the possibility of achieving these visions.